​​Your Comfort is Our Specialty! 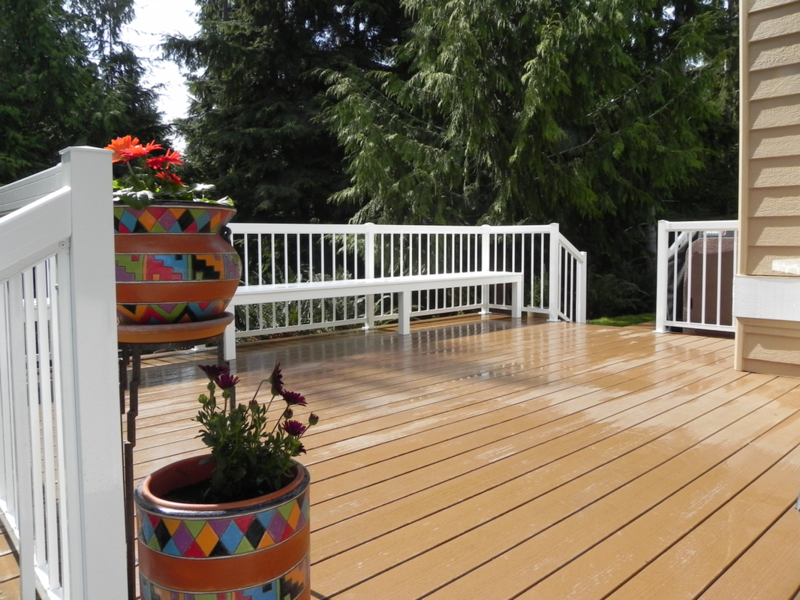 ​Decks and Patio Covers is a full service general contractor providing outdoor living space design and installation. 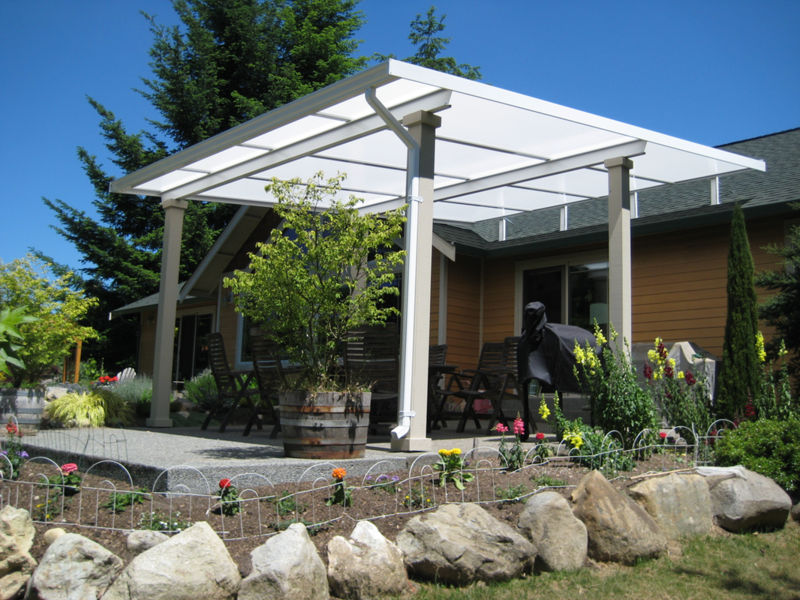 I’m Doug Woodside, the owner of Decks and Patio Covers and I bring 30 plus years of building experience to every project. As a founding member and contributor to the first Built Green building program in the Pacific Northwest during the mid 90’s being resource efficient has always been an important part of every project to me whether it is a new custom home or your perfect outdoor living space. ​When building any project, durability, function and resource efficiency are my highest priority. You will see this in my designs and you see it in the materials I use. This is what makes a project green, it will be extremely low maintenance and easy to take care of, it will always be comfortable, and it will last for a very long time. These are my standards and the final product my crews are trained to provide our clients. All the building products I have selected to work with and provide my customers meet the standards above. I have years of experience working with and evaluating building products and I know the products I choose to provide are the best when it comes to durability, warranty, and ease of care. I think it should be of equal interest when looking at the products I use, some you may not be familiar with, is the names of products you don’t see, the ones you may be the most familiar with. 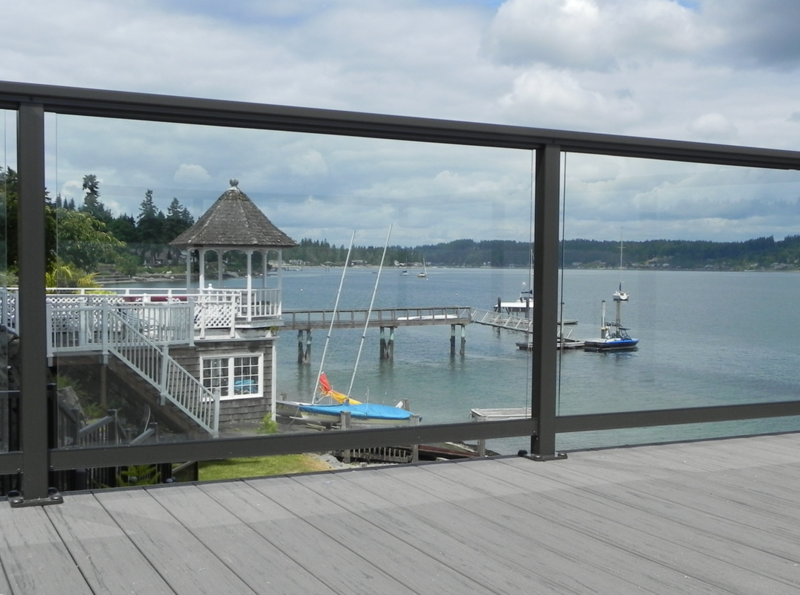 Whether you choose one of our services and product to enhance your existing outdoor living space and enjoyment, or you want Decks and Patio Covers to create the ultimate outdoor living space experience for you, know this, we enjoy what we do, and doing it right is what makes this work fun.